Sports massage therapy is the management, manipulation and rehabilitation of soft tissues. We offer the most comprehensive and effective training in the City, our talented and trained coaches, almost daily interaction and a multi disciplined team can help you hit you seasons goals. We are the one stop shop for Cycling and Triathlon training. Stefanie has a Masters in Sports Biomechanics from Liverpool John Moores’ University having previously graduated with a B.Sc (HONS) in Sport and Exercise Science from Strathclyde University. 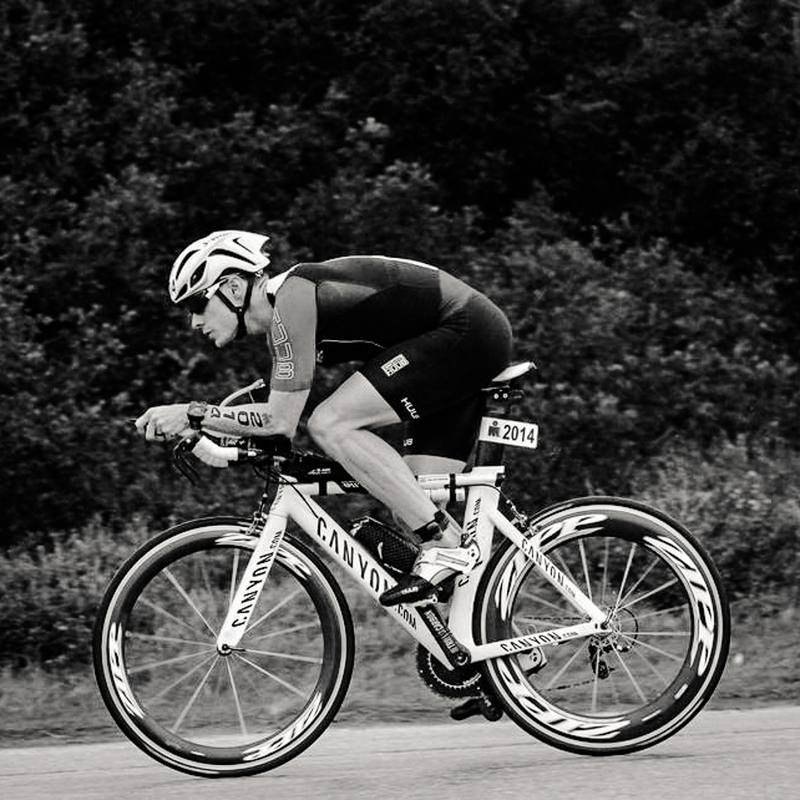 Stefanie is passionate about movement analysis and is a professional bike fitter. Stefanie trained with international Master Bike Fitter Tony Corke, at his World Class Professional Bike Fitting training school. She is a member of the International Bike Fitting Institute and an accredited level 3 fitter. Stefanie has previously worked with England Hockey, Chelsea Ladies FC, the Northern Ireland Football Association and England Basketball in sports science support. She has also worked with top sports brands Reebok and Puma in biomechanical research of footwear development. Selected for Ulster rugby U19 development squad. 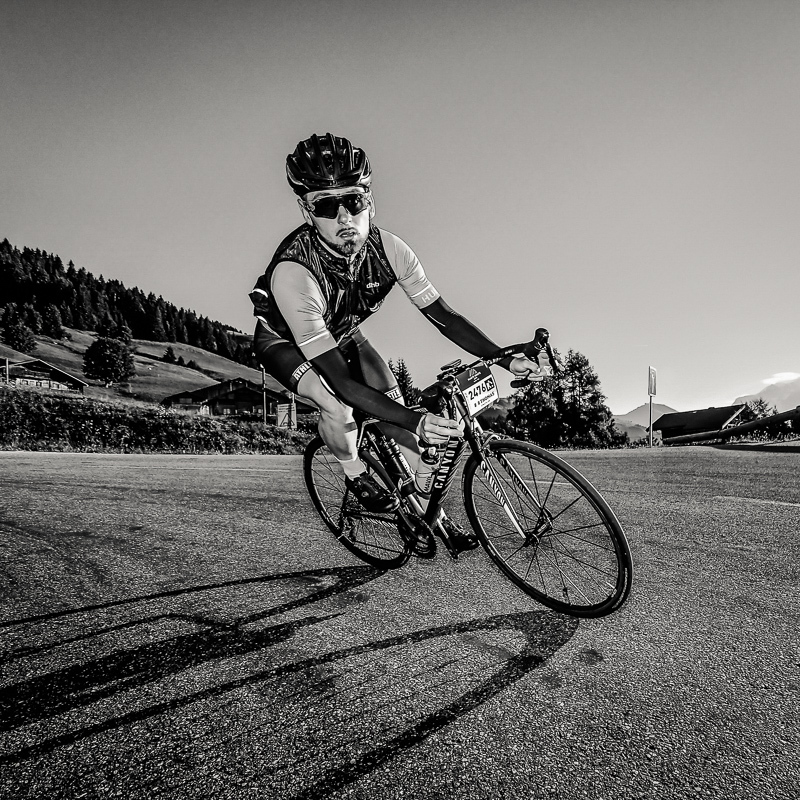 Marc is assistant manager and Senior Cycling Coach at Athlete Lab. 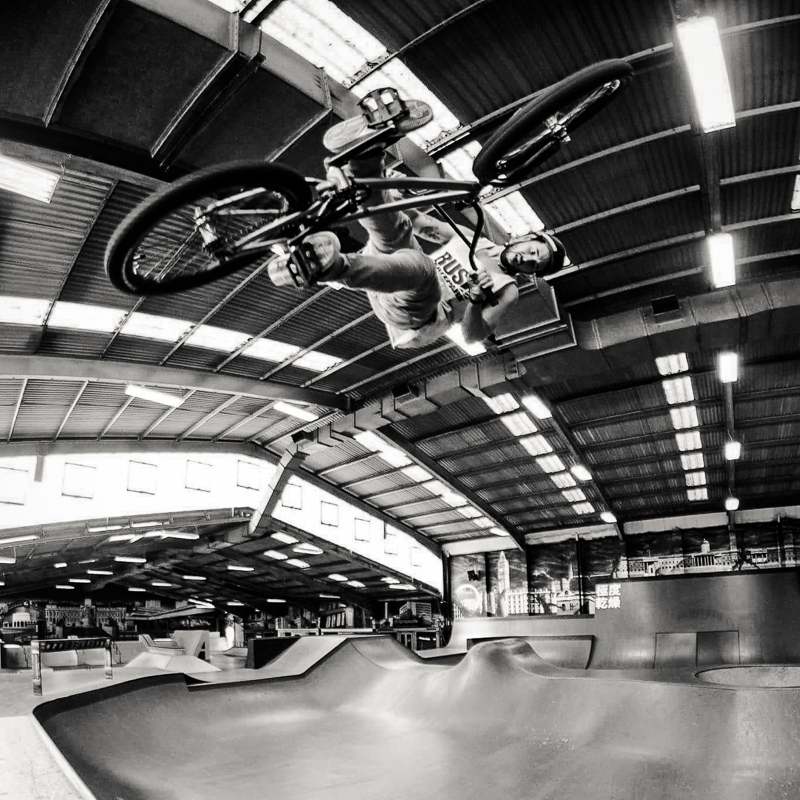 Cycling and bikes formed a big part of Marc’s childhood and he was racing mountain bikes from the age of 5 and continued to race throughout his teenage years. Moving more recently into endurance road cycling and Enduro MTB. This love of sport lead him to undertake his BSc and MSc in Sports Science for Optimal Performace at the University of Kent. Whilst at university he collaborated with GB athlete’s and undertook two cycling specific research projects. Marc can provide you with scientific, personalized training plan to help you achieve your goals. Top 10 Cyclopark MTB summer series 2016. Tom has an extensive background in endurance performance and sport starting with long and middle distance track and cross country running competing at a regional standard. To now in recent years being a regular competitive time trial, road and crit racer. Toms qualifications include a BSc hons in Sport and exercise Science, specialising in exercise physiology and a MSc in Sport science and exercise physiology. 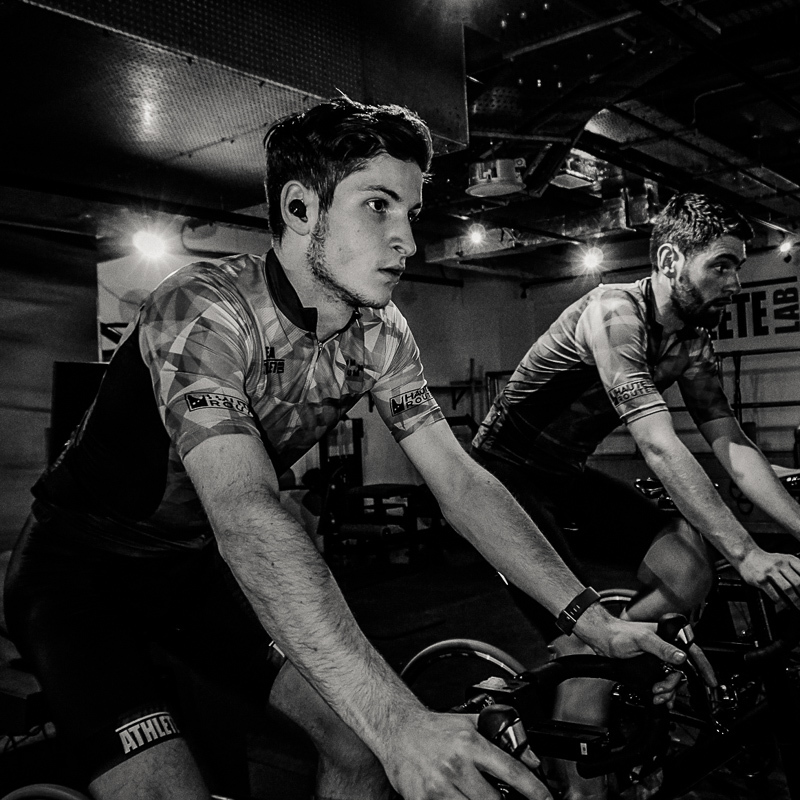 During and post his academic work Tom has gained significant experience in coaching and working in the sport performance industry, from sport science roles in professional football clubs to working in various studies and trials in published scientific journals heavily focused around cycling performance. 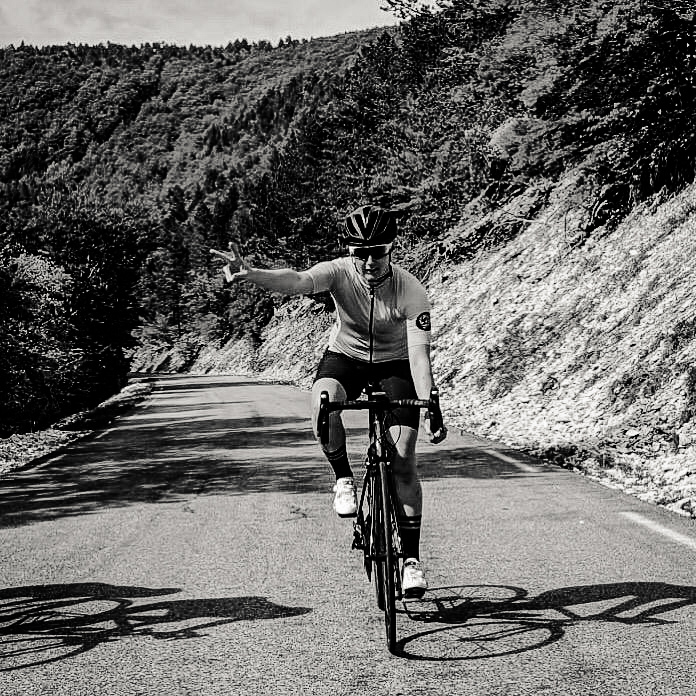 The last year Tom has spent as a cycling coach here at Athlete Lab. . Whether it is endurance events, racing or simply to increase your fitness levels , Toms aim is to support you and help push you past your limits. With structured, targeted training guidance whilst still making it enjoyable to help you reach your personal goals. Alper grew up in a family of Olympic athletes. He followed his father’s footsteps and stepped onto the wrestling mat when he was 12. He was the Turkish National Champion which he continued competing in Bulgaria and in New York with a scholarship. During ten years in sports, he won national titles, international tournaments and represented Turkish National Team. After his graduation from Ege university with a bachelor degree in Physical Education and Sports, he helped some of the best athletes in wrestling to push their limit in World Championships and Olympics. Currently, he is studying his Sports Management and Marketing MSc in Birkbeck, Universtiy of London and working as a marketing executive in the Athlete Lab. Glen is a mechanic with 14 years experience throughout several different major bicycle retailers and is a level 2 Cytech qualification. He has worked on many trips both in the UK and abroad as a mechanic, part of a support crew for large charity events and organised rides, including the Dallaglio Cycle Slam and the Virgin Strive Challenge. Glen is a passionate cyclist who rides a wide variety of different disciplines, ranging from BMX freestyle to riding up Alpine climbs. Glen has a Level 2 Cytech qualification and is experienced with all areas of bicycle mechanics, ranging from Hydraulic brakes to wheel building, with everything in between. Glen will work on maintaining the bikes within the Lab to ensure they run at a consistently high standard and advise on any mechanical issues you may have on your own, so if you have any questions feel free to fire away. James has a BSc (Hons) in Sport & Exercise Science from the University of Worcester, a Higher National Diploma in Sports Coaching & Physical Education, and a Level 2 coaching qualification with British cycling. 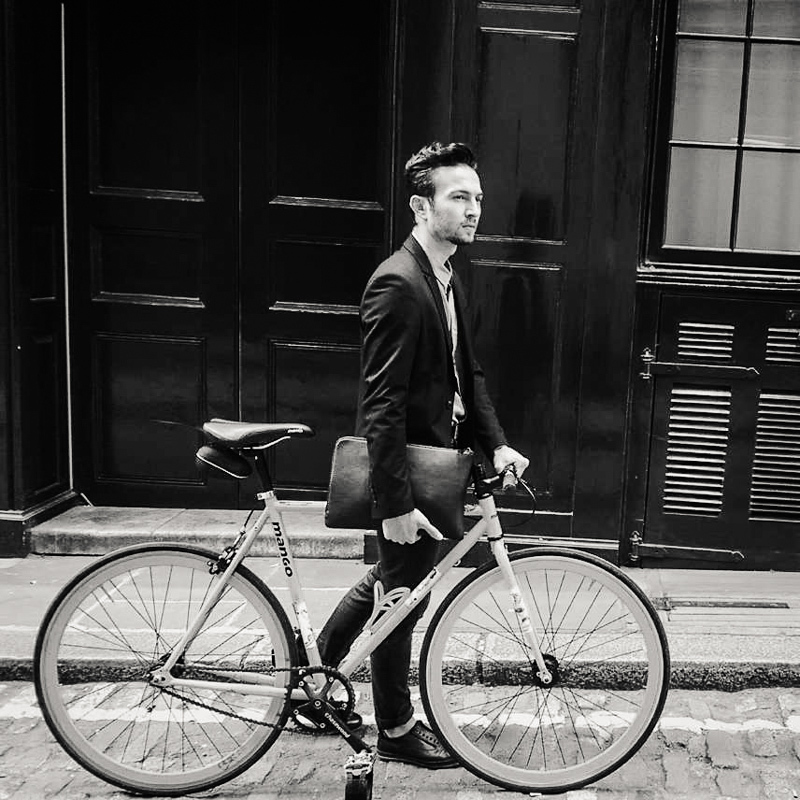 James’ dissertation is focused on the biomechanics of running and he has co-written a study on the effects of power posing on 10k cycle time trials. 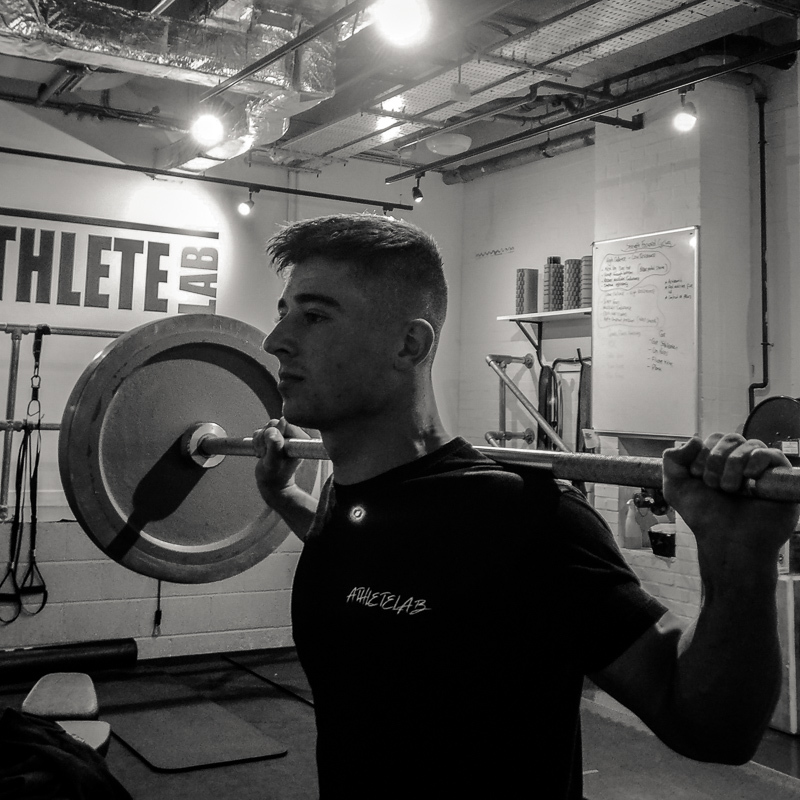 Phil is a coach with over 12 years’ experience in strength training and triathlon coaching. He’s been competing in triathlons since 2009 and has represented Great Britain in the 2014 and 2015 ITU Age Group World Championships. In 2016 Phil stepped up to middle distance triathlon completing several domestic races as well as Ironman 70.3 Mallorca in 2016/17. Most recently, in 2018 at Ironman 70.3 St. Polten, Phil qualified for his first Ironman 70.3 World Championships in South Africa in September. 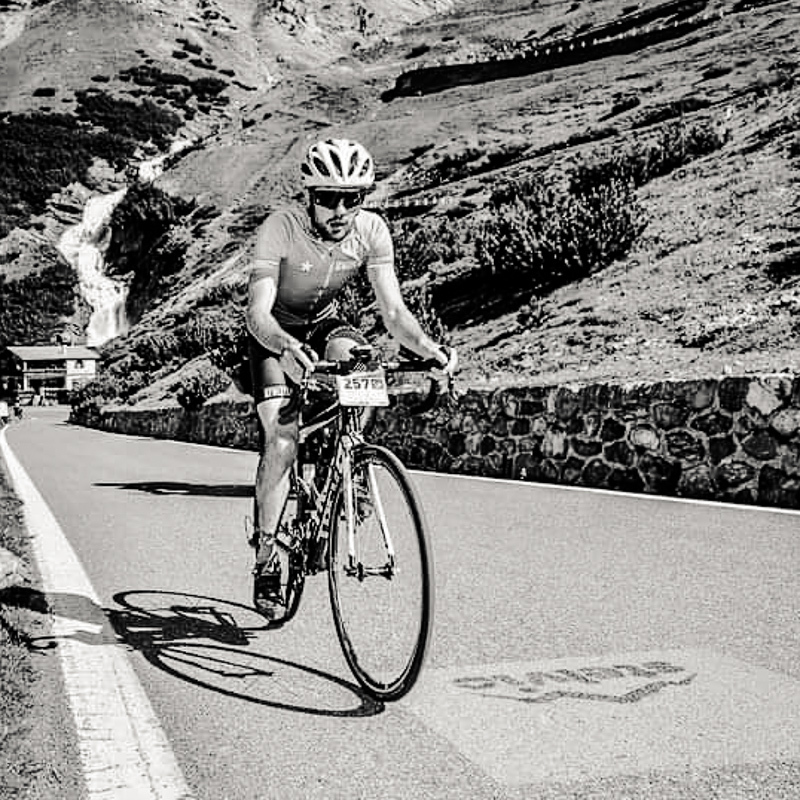 Phil works with athletes, offering both 1-2-1 strength and conditioning and remote coaching options for triathletes and cyclists of all abilities. With a background in sport & exercise science, his approach as a triathlon coach is one very focused on his athletes’ strength programming. Assessing and correcting movement patterns and building sports specific conditioning work into a training plan is vital for injury prevention as well as performance. From a young age I’ve had a huge and growing passion for sport, especially cycling, where I fell in love with mountain biking and spent any spare moments building bikes and riding them. My life revolves around fitness and regularly attending the gym. Throughout playing sport and studying at Cardiff Metropolitan University, I further developed my passion whilst earning a bachelors degree in sport and exercise science. I have developed a range of skills around coaching and offering support where required, which I’m excited to be able to share with the members of Athlete Lab since joining the team. Steve has recently completed his degree in Sports Therapy which incorporates Nutrition, Sports Science and Injury Prevention and Rehabilitation from the University of East London. He has been cycling for over 10 years completing JOG-LE and regularly cycling to European cities during the summer each year. Over the last 3 years Steven has qualified for the Age Group Sprint Duathlon World Championships finishing 8th and 6th and heads out to Pontevedra in April looking to improve on those results. On the bike leg he had the quickest bike leg in his age group and finished 15 seconds off the quickest time on the day. As well as taking part in sprint duathlons Steve continues to keep up his distance running and is looking to improve on his 2:55:18 marathon time in the near future. 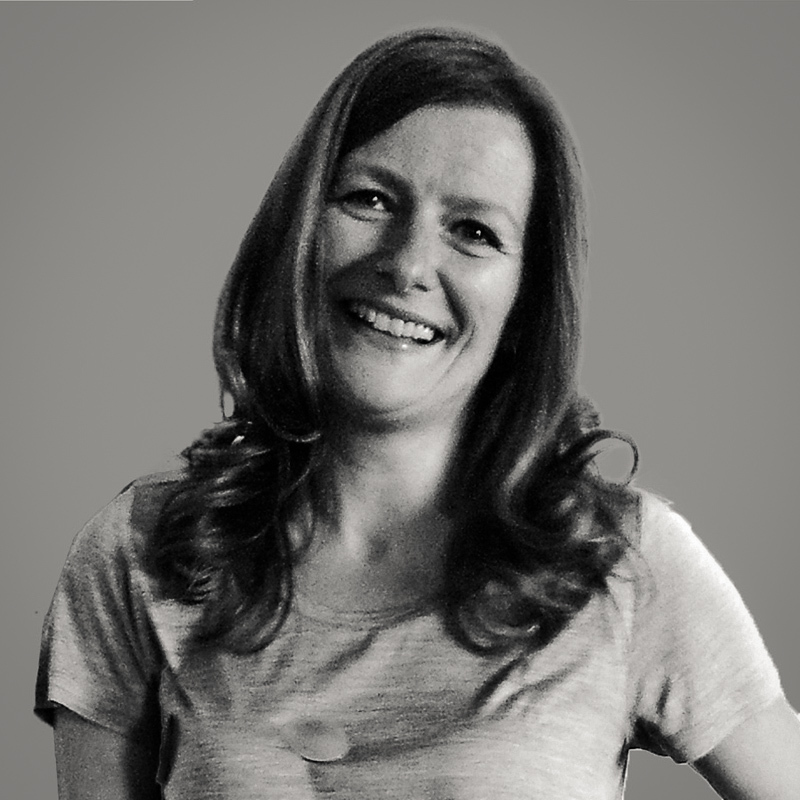 Debbie has a MSc in Applied Sports Nutrition (with Distinction) from St Mary’s University (London) and a Ph.D. in Chemistry from Cambridge University. She is a member of the Sport and Exercise Nutrition Register (SENr), a UK Anti-Doping Accredited Advisor and an ISAK Level 2 Anthropometrist. Having built a successful career in Investment Banking, Debbie followed her passion for helping athletes achieve their goals by focusing on Sports Nutrition. Debbie specialises in nutrition for endurance athletes – cyclists, triathletes and runners, but works with many different athletes and sports including British Cycling, British Triathlon, England Hockey, England Netball, British Athletics, GB Taekwondo and Volleyball England. Come and meet the team!